Matrimonial Websites, and Happily Married Forever! » Matrimonial Websites, and Happily Married Forever! There are chances that you can meet your soul mate on one of the matrimonial websites!! Many have found their special someone on these sites and have formed matrimonial alliances. If you too wish to tie the nuptial knots this year but still want to wait for your fair lady or prince charming to come, there is no place ideal than going on a matrimonial website. Read Details : After getting access of the profile of the selected person, you can also read details about the person such as his/her family background, qualification, job, religious beliefs, traditional values etc. This way you can foresee living a life with the other person. 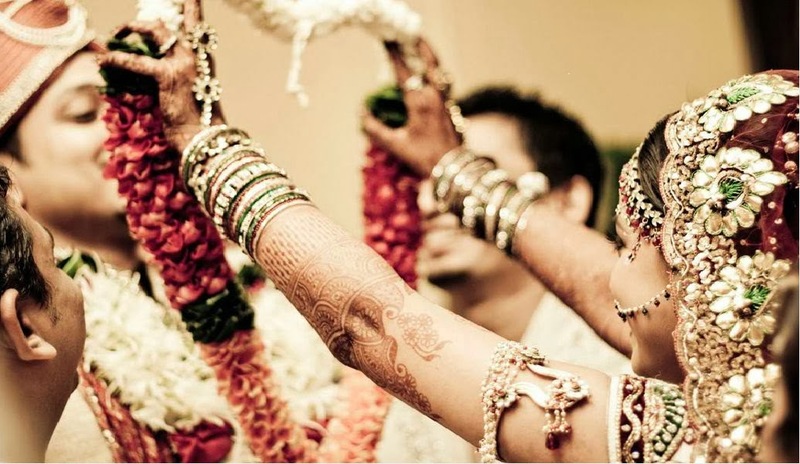 Kundli Matching : Many matrimonial websites match the kundlis of the registered members who are interested in marrying each other. A reliable software application is used for the purpose. Chatting Option : One can also chat with the person via the chat option available on the websites. It is a great way to know what the other person likes or dislikes and one can also judge by this way if he/she is compatible with him/her or not. Upload Photograph : Everyone has an idea in mind that he she would like to marry someone who is bestowed with certain kind of looks. On the matrimonial sites you can also check the pictures of the other person and if the good looks of the person fit your idea of beautiful or handsome mate, you can approach him or her on the website. Event Arrangements : The websites also make arrangements for events like personal meetings. The professionals working with the websites are adept at making the right arrangements that facilitate effective communication between the two people interested in marrying. You never know, a chance meeting with a person on the matrimonial website would turn out to be a most happy moment of your life! On these websites thousands of people have found their significant other and are leading a happy life. Keeping aside their commercial agendas, these websites work to create faith of the people in their services. Many websites have created goodwill amongst people with their diligent efforts at facilitating matrimonial alliances that last forever. Nice blog! These days online matrimonial is most popular. Kundli matching is a new feature that websites provide and many people believe the results of the software. I also think of incorporating the same in our website. But I would like to share one thing that I feel, the pictures that I see on the webpages sometimes I feel that they are not real only sometimes as the do not change months after months and the reviews of these are do not look real. This makes people annoyed sometimes. But apart form these matrimonial websites have helped many people who lost hope and I am happy for them. Your points have given me new ideas for our websites as we are a social group and we would like to add some more features in us.